Drones have not finished amazing us. Developed by the research laboratory of the American College of Oakland, the Loon Copter can both fly, float and dive underwater. Thanks to his many talents, the latest prototype is semi-finalist of the Drone competition Good 2016. 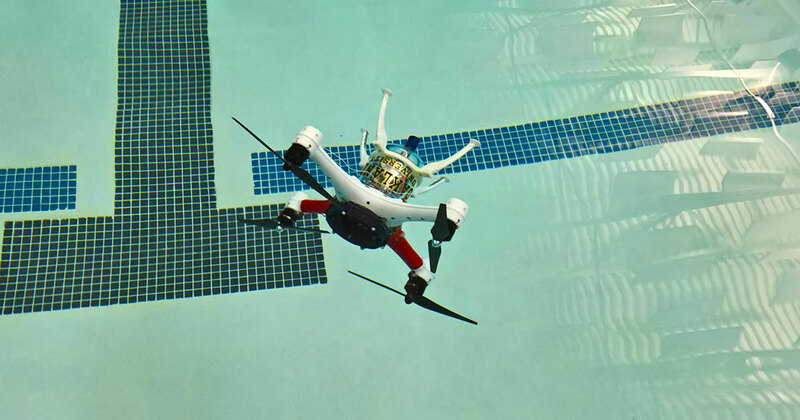 We tell you more about this amazing amphibious drone. With its four propellers, Loon Copter is a quad-copter like its peers. But wait, it is much better than them. 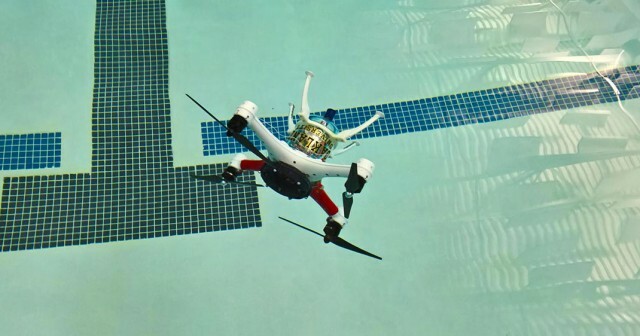 Indeed, the drone can not only fly like all the others, but it can also float on the surface of the water, dive and swim. 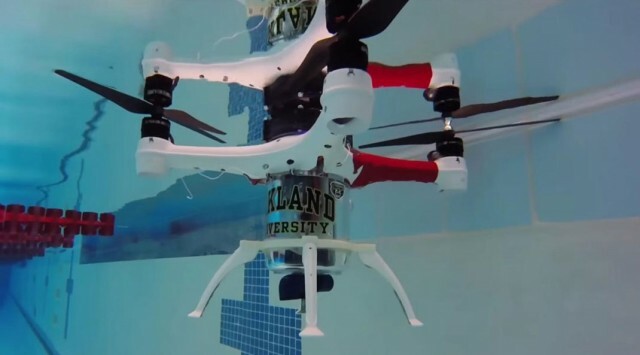 In fact, the drone is able to dive a few meters below the surface of the water. 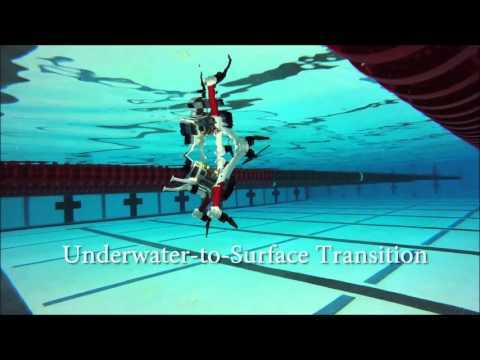 Once immersed, its propellers are used for underwater navigation. Then it just has to empty its water chamber to return to the surface and then take off. Multi-use, Loon Copter could be very useful, in particular by participating in search and rescue at sea, or to inspection of subsea installations. Nevertheless it needs many improvements before going on life saving missions. Indeed, the live webcast is currently not operational, and it drone needs to be taken out of the water to save the filmed images. Its inventors hope to improve the Loon Copter using acoustic modems or repeaters on buoys to broadcast and view live video. 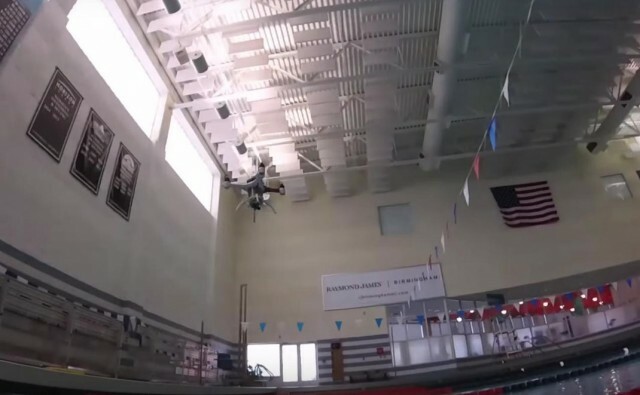 Once these problems are solved, this amazing drone could save lives! In writing, we find this very ingenious and we look forward to its next prototypes. What do you think about this revolutionary drone.